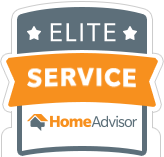 Choose us for our honesty, dependability, quality, and attention to detail. We have an English-speaking and fully-trained team. Our technicians are bonded and insured for your safety, and your satisfaction is guaranteed on every job. Or request an estimate online! DON'T SEE YOUR CITY LISTED HERE? JUST CALL TO ASK IF WE CAN HELP YOU OUT! 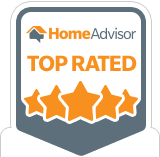 Maid to Perfection® of NE Scottsdale provides homeowners with a variety of outstanding maid services that are sure to meet all of your house cleaning and janitorial needs. Rely on a local, insured, and bonded business for your protection. When you need a helping hand with your cleaning tasks, we are here for you. Count on our commitment to great service! Improve the look of your commercial space with the high-quality office cleaning services of Maid to Perfection® of NE Scottsdale. 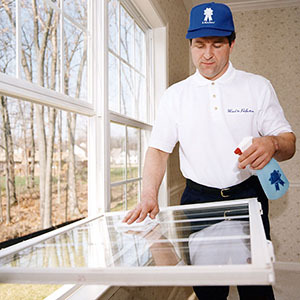 From cleaning carpets to windows, we do them all! The Maid to Perfection® corporate office is based in St. Cloud, Florida. The company began in Baltimore, MD in 1980 as an unincorporated business under the name Midy Tidy, and incorporated in 1983. In 1990 Midy Tidy merged to form Maid to Perfection®, and began franchising under that name. The 35+ years of experience that Maid to Perfection Global, Inc. has acquired is passed along to the franchises to ensure that our customers get the best possible service!